Hair will look beautiful from all angles. We specialize in covering blemishes and creating easy to maintain hair styles. Swift and accurate cutting technique enables the same hair style to be achieved consistently. Pre-counseling sessions will identify any concerns our clients may have with hair coloring, as well as their desired tones. Damage to the hair will be kept to a minimum. 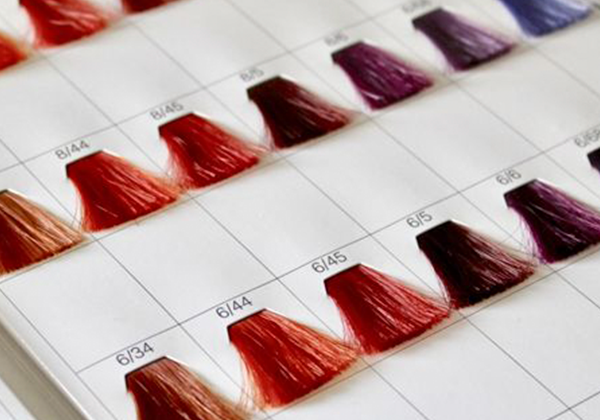 Professional advice will be provided for choosing the best color tone, based on the color of eyes and skin, which also matches well with the season and trends. ※Prices vary depending on hair length and treatment process. Above prices are for a single process only. This perm technique gives the least damage to the hair and creates longer lasting curls. 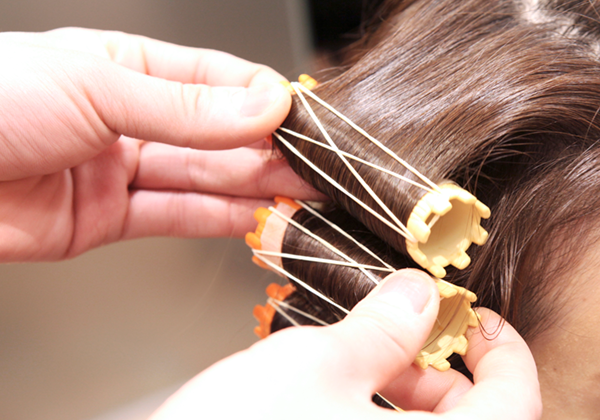 Daily hair styling is easy, as it only requires hand rubbing to bring back soft curls. Airwave Vita is specially recommended for anyone who has damaged hair, loses curls quickly, or wishes to achieve soft natural curls. This treatment is great for managing curly hair as well as for reducing hair volume naturally. It controls cuticles in order to manage natural curls while the damage to the hair is kept to a minimum. This is for anyone who is concerned about damage to the hair caused by coloring and perming. The hair will retain a glossy look, well hydrated and retaining smoothness for longer. There are a variety of treatment processes available to bring back the original healthy hair condition, while detoxing the damaging components that have built up in the hair over time. Moisturizing cream is used for massaging the scalp. This massage improves blood flow in the head and neck, in addition to getting the scalp and hair moisturized and nourished. It feels so good that many people fall asleep. Don’t miss the opportunity to try this treatment! Leave Tokyu Toyoko/Oimachi Line “Jiyugaoka Station” through the south exit, and walk under the over-bridge on the right, before turning left at the end of the street (where railway crossing is seen on the right). Turn right at the first set of lights and walk for about 70m before turning left at the second set of lights (where railway crossing is seen on the right). After walking for another 60m, you will see us located on the right side of the street (next to Korean BBQ restaurant “Kanko”). Copyright © Pele. All Rights Reserved.